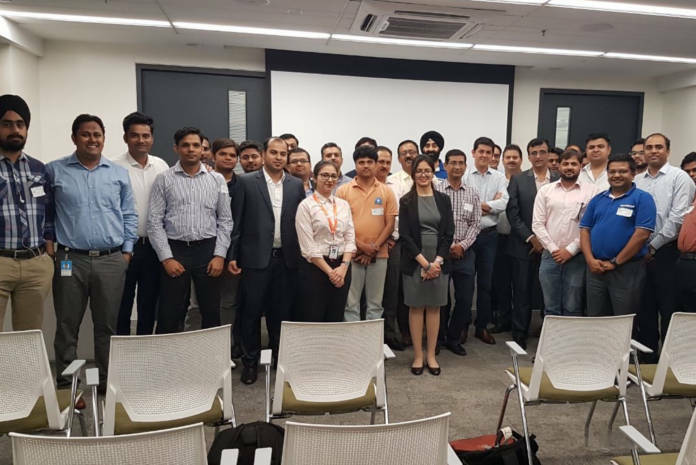 The world’s largest Independent Microsoft Partner Association IAMCP has formally launched its chapter in India – North and East – on April 11 at the Microsoft India Head Office at Gurugram. The event was open to all Microsoft partners based out of North and East India and associated with Microsoft technologies as developers, resellers, systems integrators, etc. The partners were welcomed by Suresh Ramani, President, IAMCP India. He spoke about the value of IAMCP especially with respect to partnering and learning. He mentioned about the special ‘Women In Technology’ (WIT) community, which is a part of IAMCP India. He provided examples of many partnering projects which have been successfully executed by IAMCP partners working together across competencies and geographies. He closed his session by telling partners that the digital transformation opportunity was huge and partners should work together to increase their share of the pie. Rajiv Sodhi, Commercial Partner Lead for Microsoft India who heads the consolidated Microsoft Partner Organization, mentioned that Microsoft derives 97 per cent of its revenue from partners. He gave a great insight on why Microsoft went in for complete reorganisation. The reason was that in the older days, the Microsoft team was primarily talking to the CIOs of the customers. However, in the world of today, Microsoft has to talk to CIO, Marketing Head, Purchase Head and all other Heads of Business. And all of them are demanding solutions for digital transformation. Microsoft on its own cannot build Solutions for all these demands; so it has decided to focus on building platforms over which partners can then build various solutions for customers. Another industry-first by Microsoft is that Microsoft will co-sell solutions of partners to its customers. Sodhi also committed to partners that Microsoft in general and OCP Team in particular will extend full support in all possible ways to IAMCP in India. Manish Sharma who leads the go-to-market (GTM) activities of Microsoft India and is an integral part of Microsoft OCP, spoke about the various GTM activities which are useful for partners. He mentioned about Microsoft 365 Play which partners can leverage to increase their business. He also discussed various other initiatives like New Customer bounty; Startup Partners and Catalogue of Partner services. He mentioned that he was excited about the launch of IAMCP in North and East and mentioned that his GTM team will work closely with IAMCP to roll out various initiatives. Mandar Kulkarni and Rao Singh from Azure Business Group also spoke to partners. 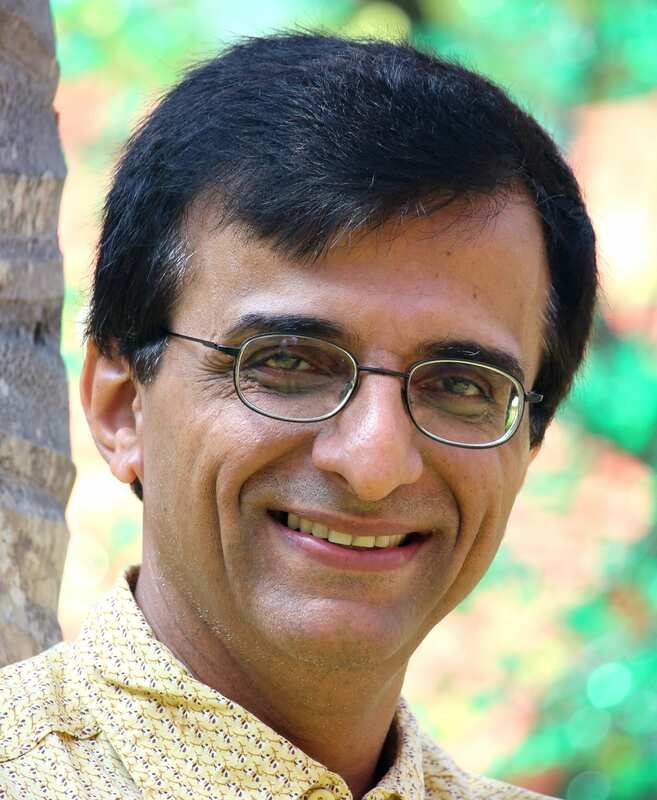 Kulkarni is Director of Cloud Infrastructure and Hybrid Cloud at Microsoft India. Whereas, Singh is Hybrid Cloud Lead for Microsoft India. Ramani mentioned that both Mandar and Rao have been providing excellent support to IAMCP in West. Kulkarni mentioned to partners that IAMCP will add value to them in many areas: Readiness, getting partners into the ecosystem, getting support from Microsoft and Partnering. Kulkarni said that he will ensure that his team continues to work closely with IAMCP in North and East. Singh spoke about the fact that Azure business is critical to Microsoft and, so partners are critical. He mentioned that when the Azurification of partners was on in West, the Azure SMB business showed a big spike in West. The final session was a Q&A session where partners asked various questions regarding IAMCP which were clarified by Ramani. He then introduced Munesh Jadoun, a Microsoft Gold Partner, to the audience and mentioned that Jadoun will be leading IAMCP activities in North and East. Jadoun said that he decided to volunteer his time for IAMCP in North after he had attended one meeting of IAMCP in Mumbai where he saw all partners were open to helping each other. This convinced him about the IAMCP platform.